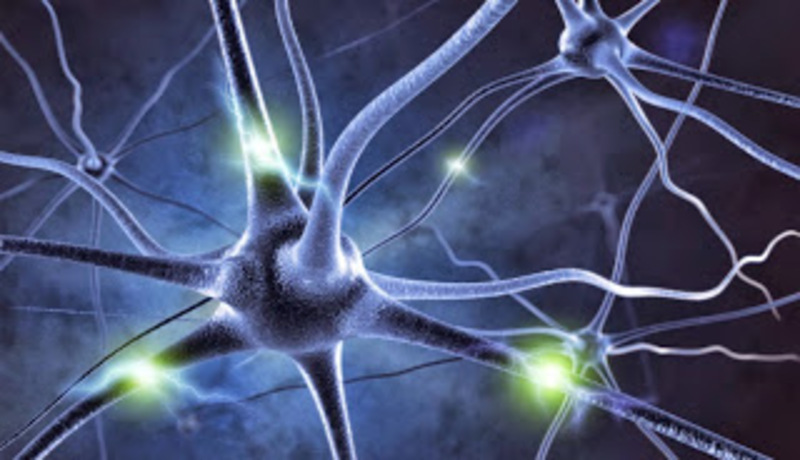 In healthy people, all sensations, movements, thoughts, memories, and feelings are the result of signals that pass through billions of nerve cells, or neurons, in the brain. In a person living with Alzheimer’s toxic changes in the brain destroy the nerve cell (or neurons). These changes may occur years, even decades, before the first signs of dementia. Researchers believe that this process involves two proteins called beta-amyloid and tau.